Not reupload. Look at the SCS Forum. 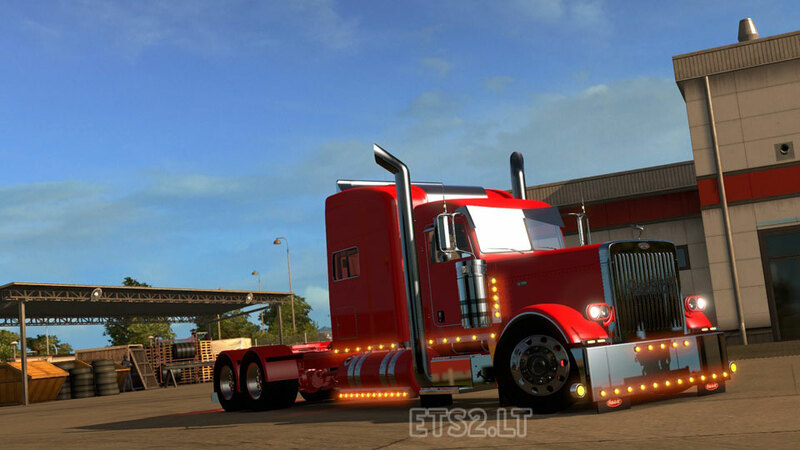 This is not reupload of Peterbilt v2.0, that one is made by ATM Modding, this v1.10 BETA is from Viper2 himself, so where you get your info i dont know but i can assure you you are hitting completely wrong with your remark. V2.0 is ATM most work with approval of Viper2 , the V1.9 is Viper2 his own mod and this is Viper2 his own work. So please do your homework before you scream things, specially if you say untruthful things. If you dont like it dont download. If you have suggestions great go to scs forum where Viper2 has his own topic about this version and previous ones (also explains about the V2.0) does take notice of suggestions and tries to do them when he and if he has time. I understand well that it is not possible to have activated Peterbilt v2.0 and that your mod together? Does the jake brake work? 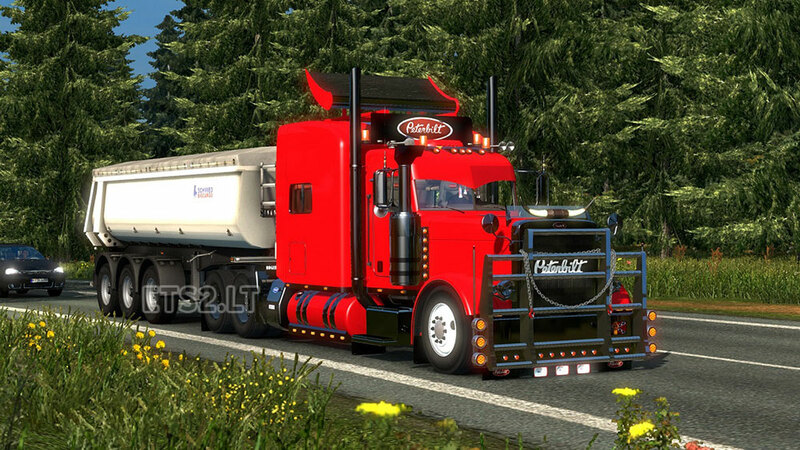 Sorry viper2 I love ur v2.0 of the peterbilt 389 and this one looks good sorry I didn’t think it was u sorry viper2 your a good man? i wish for unbilt cab interior 1997 peterbilt? This looks better than the older 1.9 version I have. Headlight options are very nice. 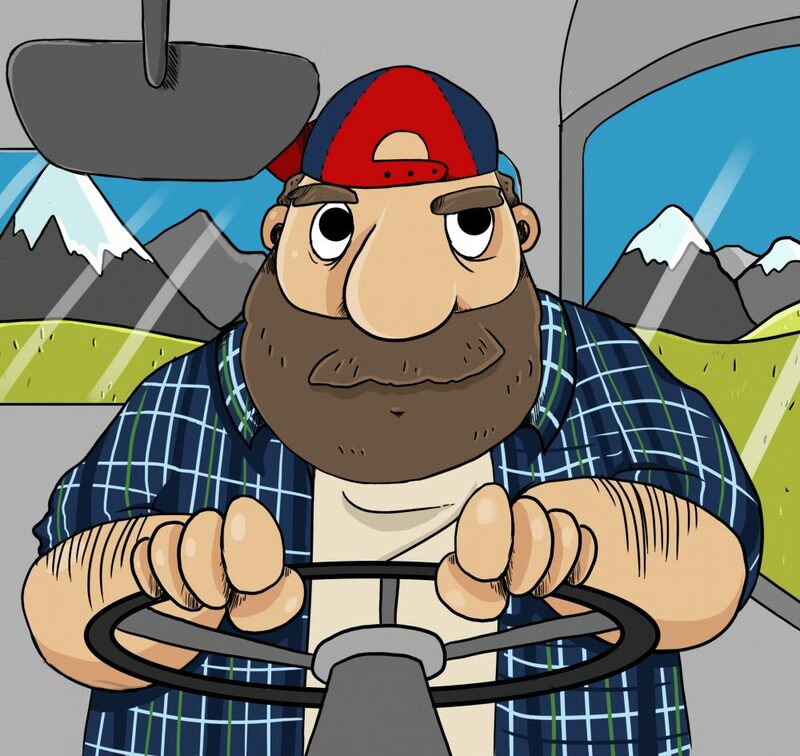 Can’t wait to see your work in the future on ATS! Where do i find the truck?